What do you think about Delalande Glider Shad? An irresistible soft plastic shad lure for both freshwater and saltwater predators and especially seabass as well. This is a truly killer plastic lure for all type of weather conditions in lakes, rivers and the sea. Unique tail design invites all the hungry big fish while its shape lets you cast and retrieve it so easily in both windy and calm waters. 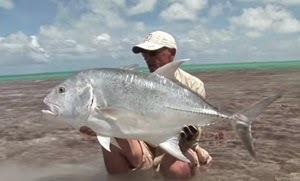 You will have a lethal weapon for seabass when you carry a Glider Shad in your lure box. Triangualar shad body. Webbed and forked tail in a shape of a half moon to increase vibrations. Realistic eye signal and linear ridges to give a movement effect.